Mahogany Salon and Spa is bringing to you our Elite Master Facialists program. 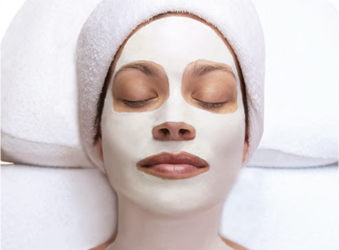 Get the best facial and skin care with our certified elite master facialists. 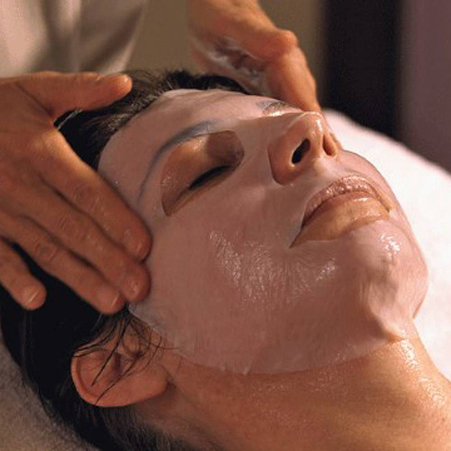 You will enjoy customized skin care consultations and prescriptions to enhance your beauty, exclusively at Mahogany. • The Retinol is released from the cap of the vial, into the serum beneath it, containing Argireline® and Myoxinol®, and applied with precision to expression lines. • The hydro-energizing gel, with its pleasing, refreshing scent, is skillfully massaged into the skin, allowing a respite from your hectic day. The algae pellicles are applied, activated, then covered with a thermic sheet carrying you into a dream like state. 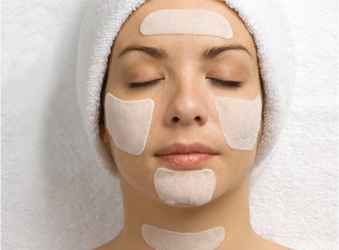 • An application of the Corrective Cream completes your treatment. 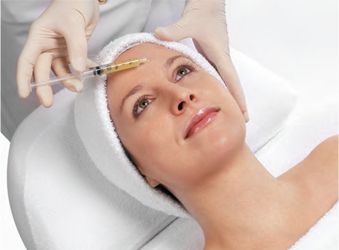 The appearance of expression lines and wrinkles is dramatically reduced, with a more youthful and refreshed look. 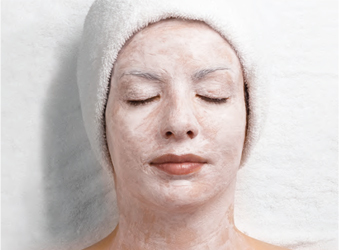 This five-step treatment begins with a thorough cleansing of the skin followed by a chemical peel to eliminate dead skin cells, which are suffocating the skin. A unique Oxygen Complex penetrates into the skin by a relaxing effleurage massage to invigorate the skin and restore its radiance. The sensorial Oxygen Mask is applied, alleviating visible signs of stress and fatigue, all the while allowing you to enjoy a well-deserved rest. The treatment concludes with a final application of the Normalizing Cream to eliminate acne congestion and Sodium Hyaluronate to moisturize.